United World Wrestling U15 World Team members will be determined this weekend at Papillion Landing in both Greco Roman and Freestyle. The winner of each weight will represent the United States in the inaugural U15 World Championships held in Budapest, Hungary June 18th – 20th. 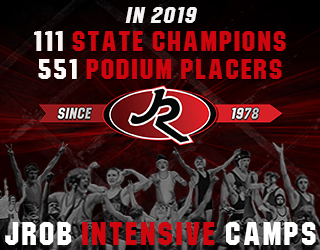 This event will attract some of the top future stars in the USA, with wrestlers from California to New Jersey converging in Papillion looking to make the world team. 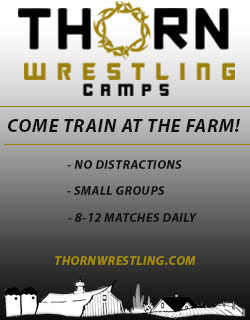 The Greco-Roman event starts on Friday and Freestyle begins on Saturday. Nebraska has twelve wrestlers taking the mat. April 10, 2019 in Freestyle/Greco, Uncategorized.